I have sold a property at 10 8257 121A ST in Surrey. Lakewood Grove - Well maintained, Self managed, family oriented complex of 20 units. Bright, Spacious 2 Storey Town home - 1515 sq ft, 3 bedroom, 2.5 bath, open living room, with vaulted ceiling and a gas fireplace. Bright family sized kitchen, with eating area and french door access to patio. Master bedroom with ensuite and walk thru closet. 2 Skylights; one in ensuite bath & the other above stairs to 2nd floor. Laminate Flooring throughout. Upstairs Bathrooms updated. Large Side by Side garage, lots of storage, including a 3" crawlspace. Yard is fully fenced, with a large patio. Short walk to school, transit & Scott Road shops & restaurants. Please visit our Open House at 10 8257 121A ST in Surrey. I have listed a new property at 10 8257 121A ST in Surrey. Lakewood Grove - Well maintained, Self managed, family oriented complex of 20 units. Bright, Spacious 2 Storey Town home - 1515 sq ft, 3 bedroom, 2.5 bath, open living room, with vaulted ceiling and a gas fireplace. Bright family sized kitchen, with eating area and french door access to patio. Master bedroom with ensuite and walk thru closet. Laminate Flooring throughout. Upstairs Bathrooms updated. Large Side by Side garage, lots of storage, including a 3" crawlspace. Yard is fully fenced, with a large patio. Short walk to school, transit & Scott Road shops & restaurants. 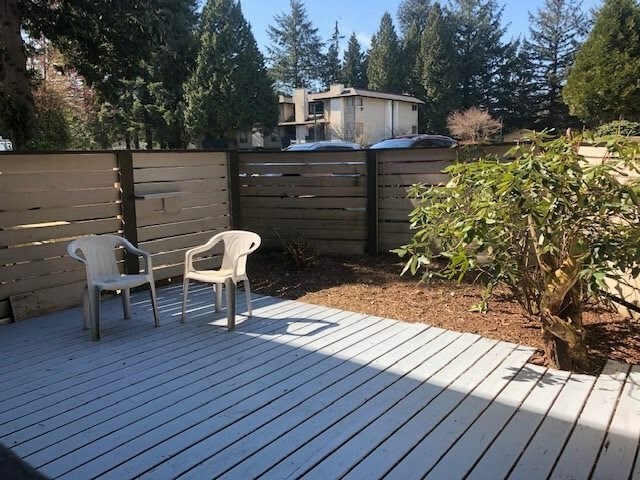 I have sold a property at 8716 132 ST in Surrey. 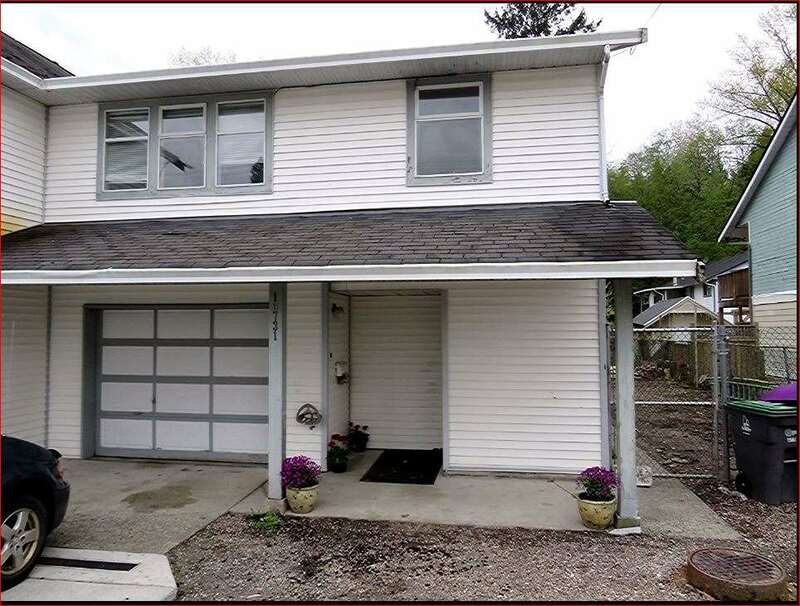 Great Location for Rental with Development Potential - House is Clean & Well Maintained - 3 bedroom rancher nicely decorated with lots of parking. Dry 4' crawl space is carpeted. *LUC* Lot - Huge - 8348 SF - Can submit plan till May 2018 to have LUC advantage or can file application to get extension for up to 5 years by October 2017. Potential to build 3 level above ground home. Yard has 2 storage sheds; cedar shed is 8'x8' & metal shed; 8'x8'. Great Location - close to Transit, Dasmesh Darbar Gurudwara, Singh Sabha Sikh Temple, Bus and Central City Mall. By appointment only. I have sold a property at 8676 TULSY CRES E in Surrey. Bear Creek Estates - 1 level Townhouse - 3 bedroom with 2 full baths located in a unique low density, 13 unit strata property on a private circular street. Spacious suite with 2 sundecks, one deck looks out to the Private Park. Low maintenance fee of $115.00pm. Celebrate with your family & friends in the 'Park' outside your front door with plenty of parking for everyone. Located across the street from Bear Creek Park & is walking distance to transit, shopping & schools - Great Rental Property - Rentals Allowed! I have sold a property at 8686 TULSY CRES E in Surrey. Bear Creek Estates - Large 3 bedroom, 2 full bath townhome located in a unique low density, 13 unit strata property on a private circular street. This is a lovely suite with 2 bay windows & a large deck off the livingroom. New Laminate Flooring looks stunning, main bathroom has a $15,000.00 jacuzzi walk in tub. Low maintenance fee of $142.00pm. Celebrate with your family & friends in the 'Park' outside your front door with plenty of parking for everyone. Located across the street from Bear Creek Park & is walking distance to transit, shopping & schools - Great location! Please visit our Open House at 8676 TULSY CRES E in Surrey. I have listed a new property at 8676 TULSY CRES E in Surrey. Bear Creek Estates - Large 3 bedroom, 2 full bath townhome located in a unique low density, 13 unit strata property on a private circular street. This is a lovely suite with 2 bay windows & a large deck off the livingroom. New Laminate Flooring looks stunning, main bathroom has a $15,000.00 jacuzzi walk in tub. New fenced area with a shed that stays. Low maintenance fee of $134.00pm. Celebrate with your family & friends in the 'Park' outside your front door with plenty of parking for everyone. Located across the street from Bear Creek Park & is walking distance to transit, shopping & schools - Great location! Bear Creek Estates - Large 3 bedroom, 2 full bath townhome located in a unique low density, 13 unit strata property on a private circular street. This is a lovely suite with 2 bay windows & a large deck off the livingroom. New Laminate Flooring looks stunning. New fenced area with a shed that stays. Low maintenance fee of $110.00pm. Celebrate with your family & friends in the 'Park' outside your front door with plenty of parking for everyone. Located across the street from Bear Creek Park & is walking distance to transit, shopping & schools - Great location! I have listed a new property at 8686 TULSY CRES E in Surrey.